Where Can I Get Some Swag? You choose the designs made by me and have them shipped directly to you. No worrying about the middle man- me. The proceeds help me keep giving you the content you love. Don't forget to tag me on social media with your swag! T-Shirts, totes, and some other accessories can be purchased through my Black & Bookish TeePublic store. Love those awesome mugs? 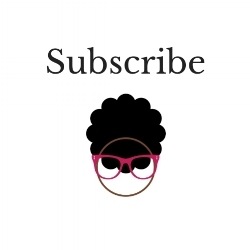 You can get one of your own through my Black & Bookish Zazzle store. Mugs come in 11oz or 15 oz. They also have buttons too, all in various shapes and sizes! Proceeds go to the restoration project and you get cool swag. Mugs and buttons are best purchased through Zazzle. T-shirts and totes are through TeePublic. 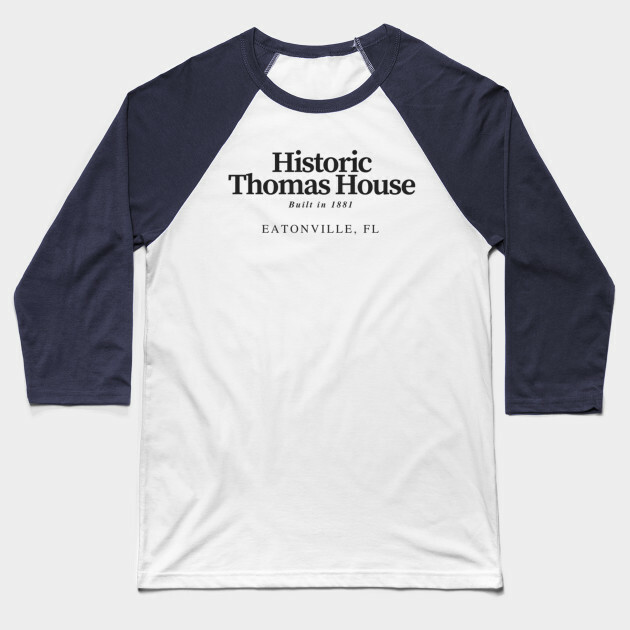 Mugs say "Historic Thomas House/Built in 1881" on the front and "Eatonville, FL" on the back. Shirts have all the print on the front. Don’t forget to share your swag on social media. Can't find what you're looking for? Contact me at antoinette@blackandbookish.com.